Today's post will be about prize for the Spring Breeze Cup! 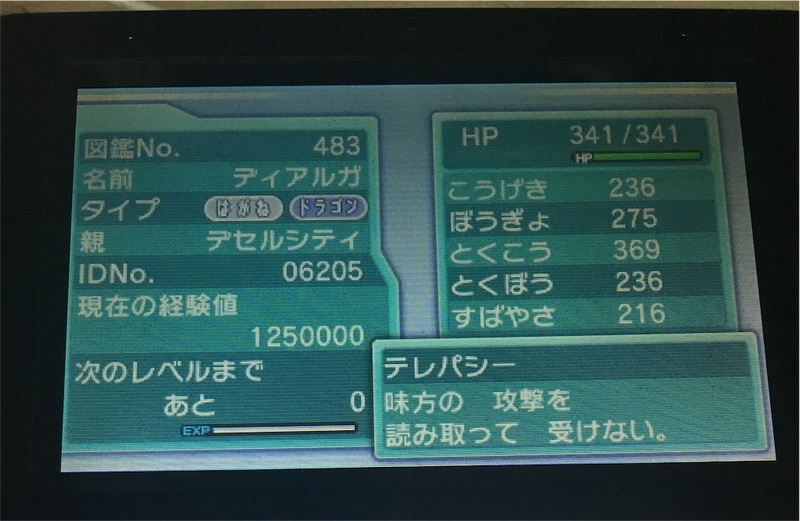 The winner of the Spring Breeze Cup can choose ONE of the following Pokemons as the prize! 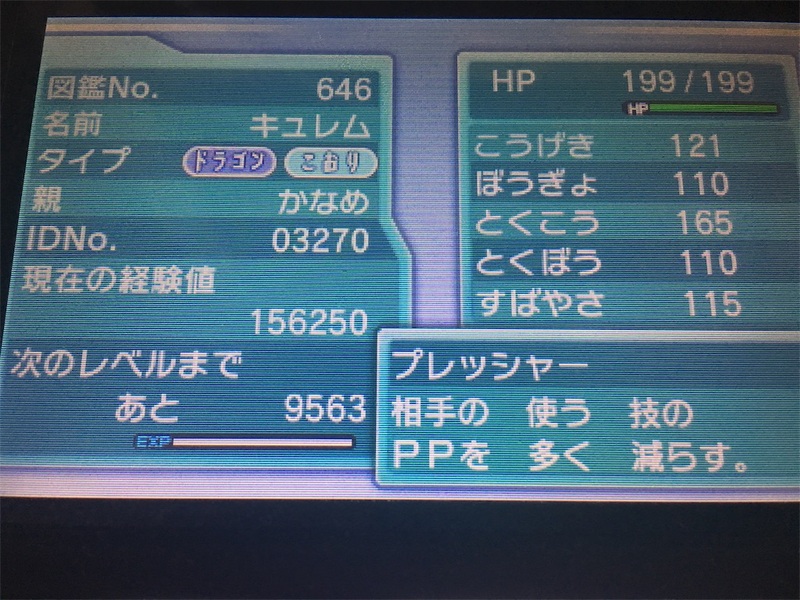 *Kyurem's Nick name can be changed upon request (up to 6 letters, due to the Pokemon being in Japanese ROM).